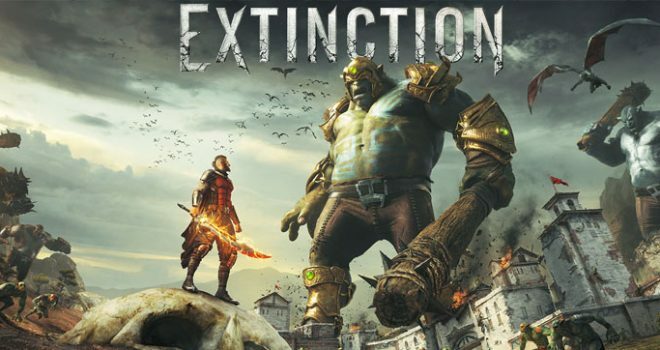 Modus Games launched the Giant fighting adventure by Iron Galaxy today known as Extinction. I’m sure if nothing else many of you will want to battle the massive ogres in this game. It’s certainly worth checking out!